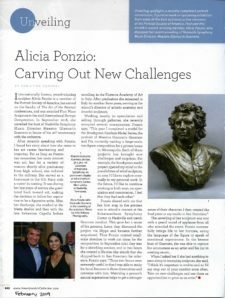 7" x 5" x 4"
51" x 40" x 20"
28" x 24" x 13"
8" x 7" x 6"
15" x 10" x 10"
Alicia Nicole Ponzio (b.1974) is a classical figurative sculptor, working primarily in bronze. 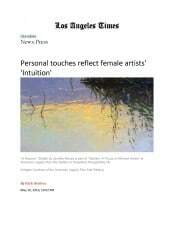 Originally from the United States, she left for Florence, Italy in 2005 to study sculpting at the Florence Academy of Art (FAA) where she was immersed in Renaissance and Classical techniques and aesthetics. After completing her training in 2008 she was appointed Director of Artistic Anatomy and Écorché Sculpture as well as Figure Drawing Instructor at FAA where she taught for three years. She returned to the United States in July of 2011 to set up her studio in San Francisco. 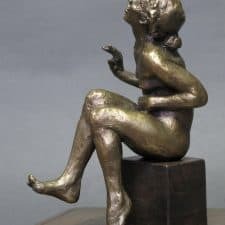 As a fine artist, Ponzio is distinguished by her compelling ability to bring life to her bronzes. 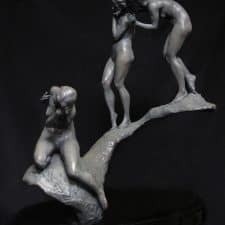 She describes her artistic objective as being directed towards the “use of the language of the figure to express emotional experiences” and is particularly interested in subject matter that conveys empathic and timeless qualities. Ponzio’s sincere passion and understanding of interpreting human conditions and anatomy is further highlighted by her earlier career as a trained nurse from the University of Pennsylvania and a commissioned officer in the United States Navy Nurse Corps. 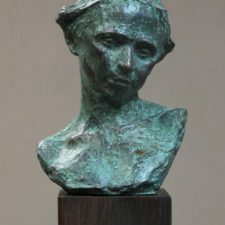 The artist casts many of her own sculptures in bronze herself. 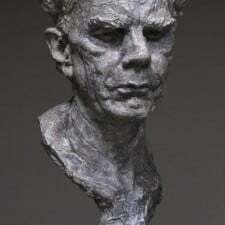 Ponzio’s sculptures have garnered attention and honors from several international arts organizations, including the Portrait Society of America, California Art Club, The National Sculpture Society, and Art Renewal Center. 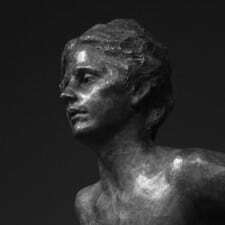 Alicia Ponzio continues to work and teach sculpture and artistic anatomy courses in the classical realist tradition at JHess Studios in San Francisco, as well as conducting workshops in various locations around the United States and Canada. Previously, Alicia taught at a number of major institutions, including University of Calgary, Pixar University, the Academy of Art University, The Florence Academy of Art, and Brookgreen Gardens. 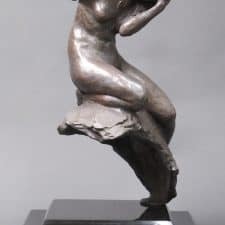 Ponzio is a Signature Member of the California Art Club and an elected Sculptor member of the National Sculpture Society (NSS). She is a member of the Portrait Society of America. 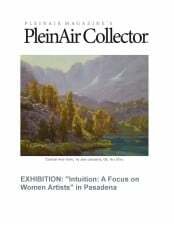 2014 Julia Bracken Wendt Award for Best Multi-Figure Sculpture at the California Art Club’s 103rd Annual Gold Medal Exhibition held at the Autry Museum in Los Angeles, CA.